Frequently Asked Question: Can I measure a patient’s health literacy? 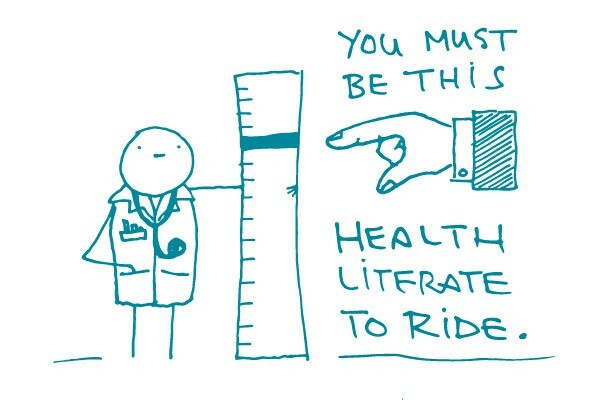 Here’s a question we get a lot from health care providers: Are there ways I can measure a patient’s health literacy? Rapid Estimate of Adult Literacy in Medicine (REALM) is all about word recognition. Patients are asked to pronounce (but not define) a list of common medical words. It doesn’t measure numeracy, but it only takes about 3 minutes. Test of Functional Health Literacy in Adults (TOFHLA) measures reading comprehension and numeracy using common medical scenarios. It takes about 22 minutes. A shorter version (the S-TOFHLA) takes 7 minutes, but skips numeracy. The Newest Vital Sign (NVS) measures reading comprehension and numeracy using questions based on an ice cream nutrition label. It was designed specifically for primary care settings and takes about 3 minutes. All of these are useful screening tools, and we don’t recommend one over the other. Which one you use depends on factors like the setting, the amount of time you have, whether you need a tool in Spanish, and so on. But it’s crucial to remember, dear readers, what these tools don’t measure — for example, cultural context or patients’ ability to actually use the information to make decisions about their health. That’s why our philosophy is to take a universal precautions approach to communication: Everyone benefits from clear, plain language and actionable information. The bottom line: Focus on improving communication for everyone, not on measuring individuals.